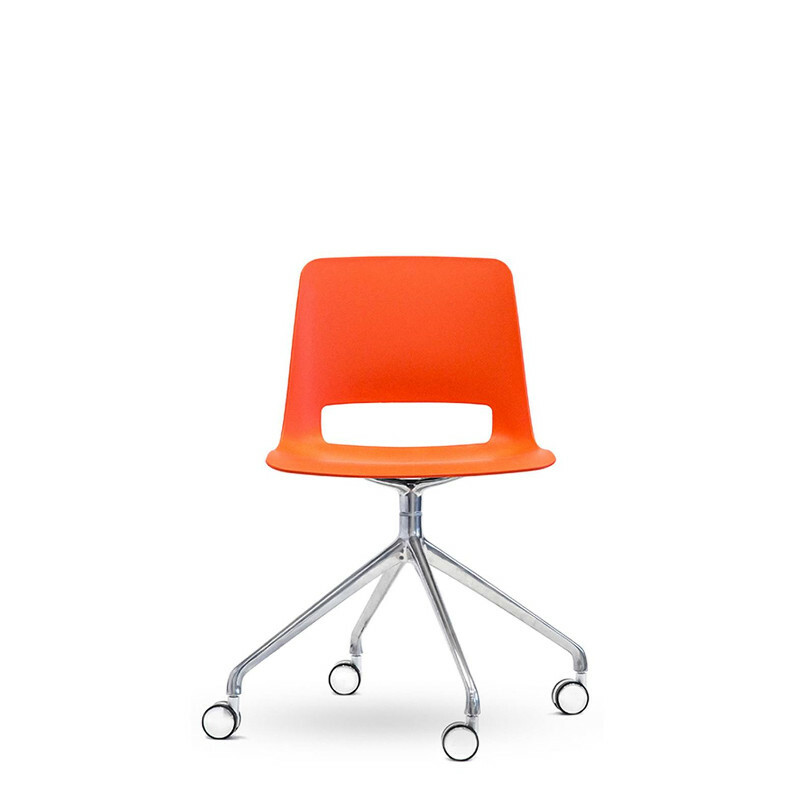 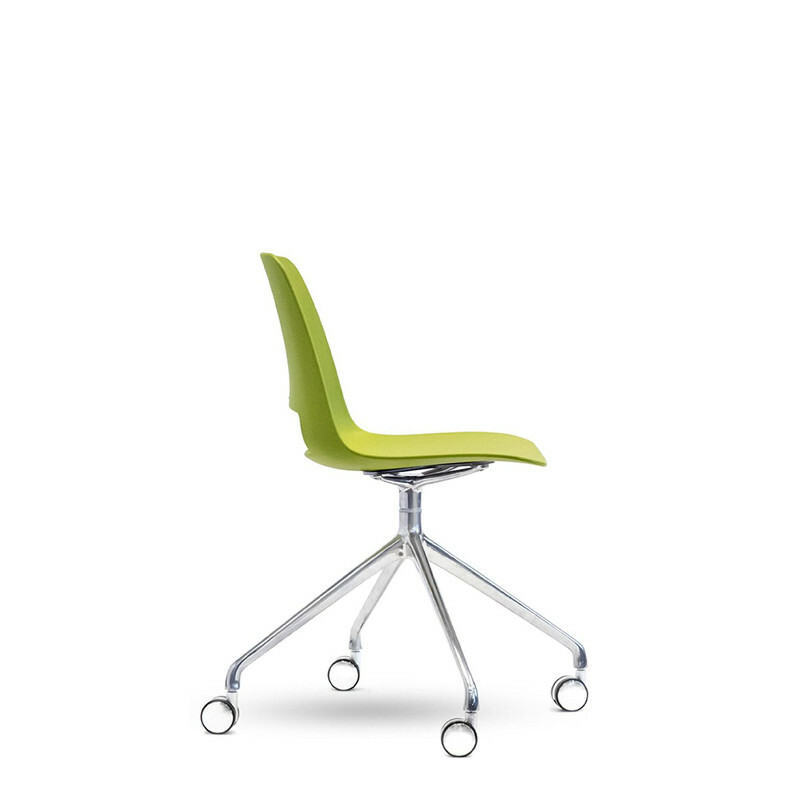 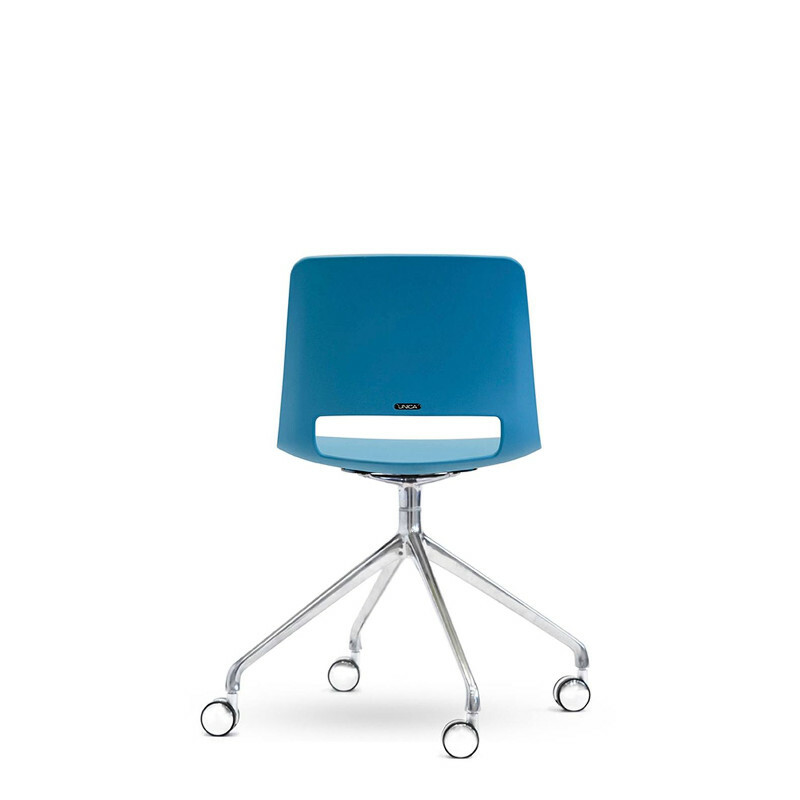 The Unica Swivel Polypropylene chair is the perfect addition for any funky office space. 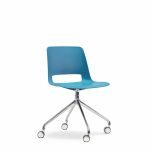 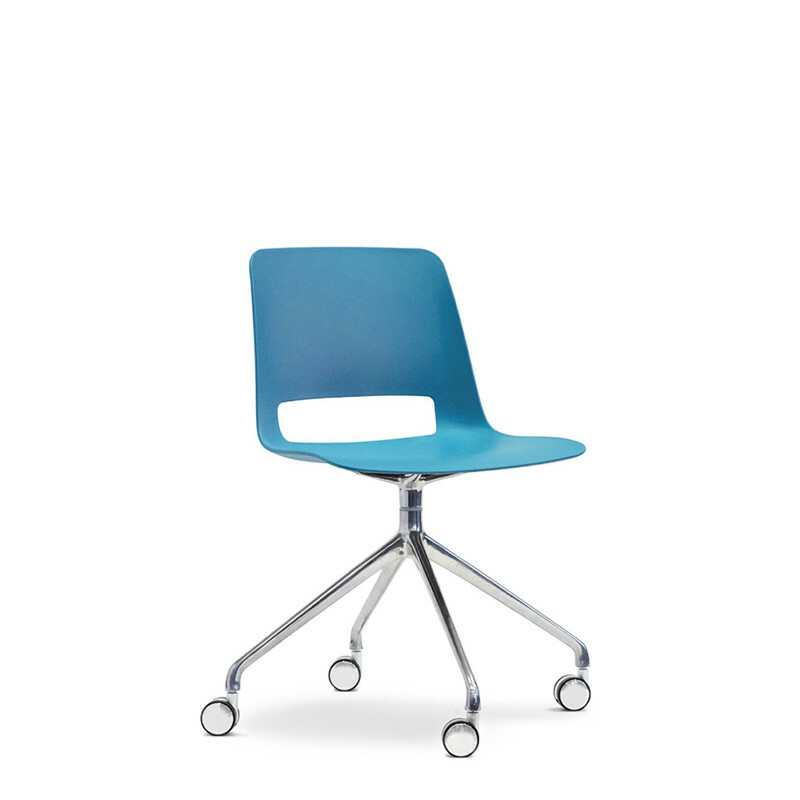 Featuring a strong one piece flex Polypropylene shell in 5 Bold Sassy colours, the chair base can be finished in White or Black Powdercoat or Polished Aluminum. 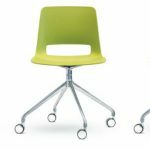 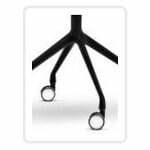 Standard on a stylish high profile 4 star, swivel only base, you can choose to upgrade to a 5 star base with the added feature of height adjustment. 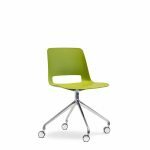 The Unica Chair range is a vibrant family of chairs perfect for a variety of different settings including casual meeting, training, breakout and public seating environments.Unica is available as a comfortable polypropylene shell or alternatively upholstered in your choice of fabric. 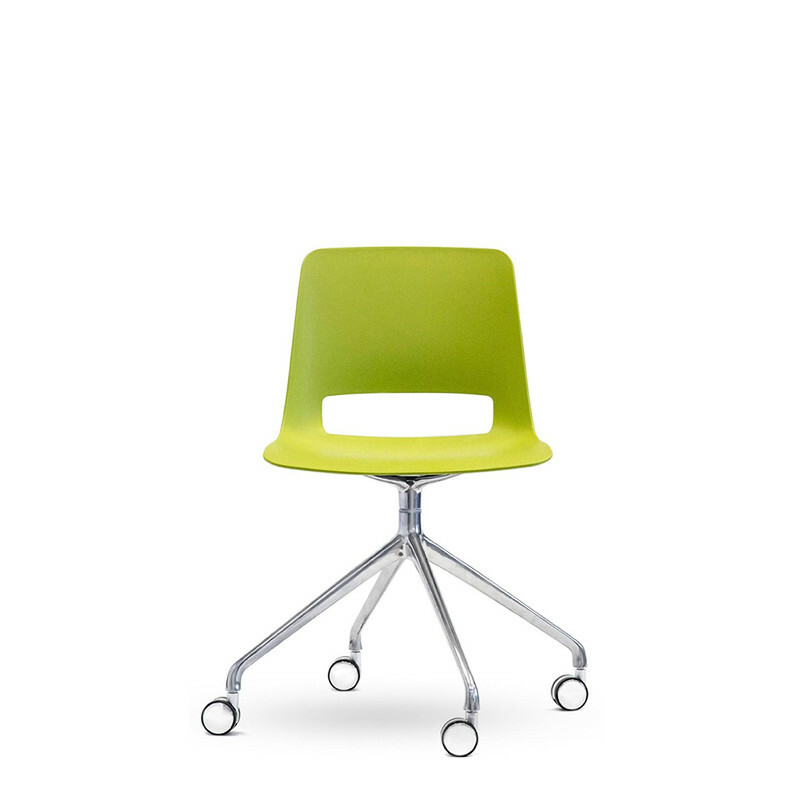 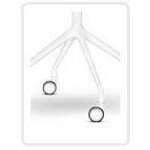 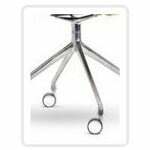 Unica also comes in a number of base options such as the swivel, timber swivel, sled or beam seat.